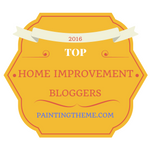 DIY Home Staging Tips: Sell Your Home. And Then, Move Your Plants When You Move! Sell Your Home. And Then, Move Your Plants When You Move! When you’re a gardener, it’s difficult to relocate, even if you are happy with the sale of your home and the adventures that lie ahead. I’ve moved often. I’ve moved five times in the past 25 years. And since I love my plants, I have found ways to bring my favorites along with me to my next home. These are some of my favorite plants, all ones that I have moved from previous homes. Sometimes, I’ve uprooted the entire plant. Sometimes, I’ve divided the plant and taken only part. And sometimes, I’ve snipped a few stems and rooted them to begin a new life with me elsewhere. 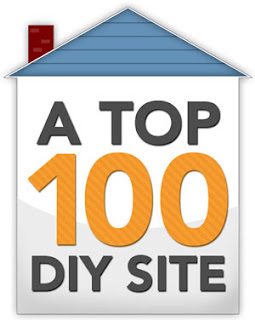 You can use any of these methods to carry off parts of your present landscaping. But it's important that you not swoop in at the last moment, like the day before closing on the sale of your home, and cannibalize your landscape. Having plants in pots and assorted other containers is one way to let your buyers know that they do not convey with the property. 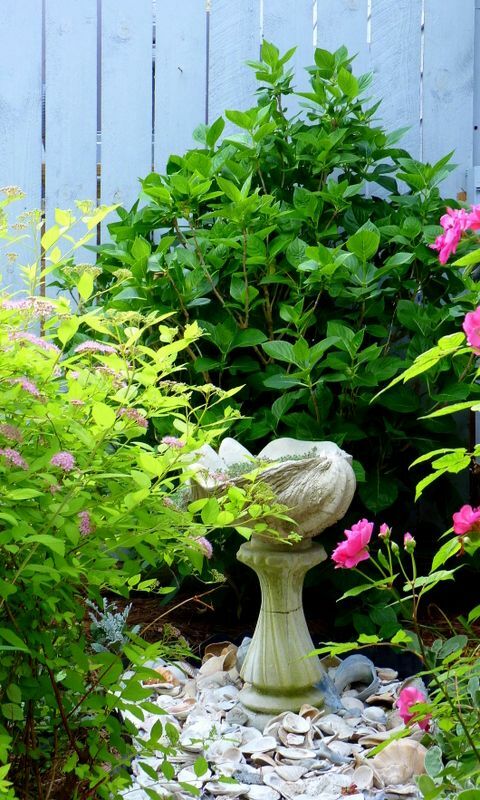 The 5-foot tall hydrangea in the center of the photo above is about five years old. It hasn't burst into bloom yet this year, but soon it will be covered with fluffy, pink pom poms, the rock star of my Pink Garden. I rooted it from a stem taken from its parent shrub. I grew the 3 x 3-foot spirea on the left in that picture from a division taken from my former home, and I grew the rose bush on the right from a cutting taken from its parent that I left behind. 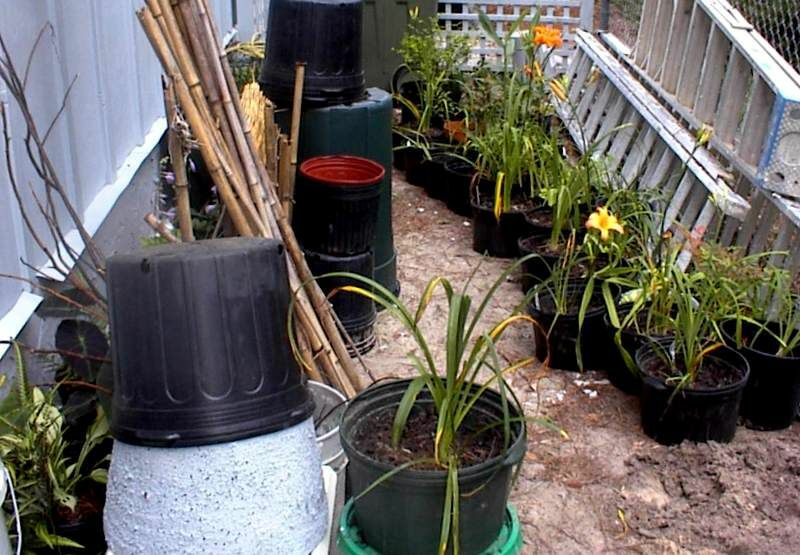 You can find instructions for propagating different kinds of plants at this site. My advice is to start with six or more, to be sure that at least one survives and thrives. Besides these plants pictured, I've transplanted others -- Hostas, Begonias, Siberian Iris, Clematis, Canna Lilies, Artemesia, Viburnum, Vinca, Liriope, Pacysandra, Asiatic Lilies, herbs, and others. It's fun, and you can do it, too! 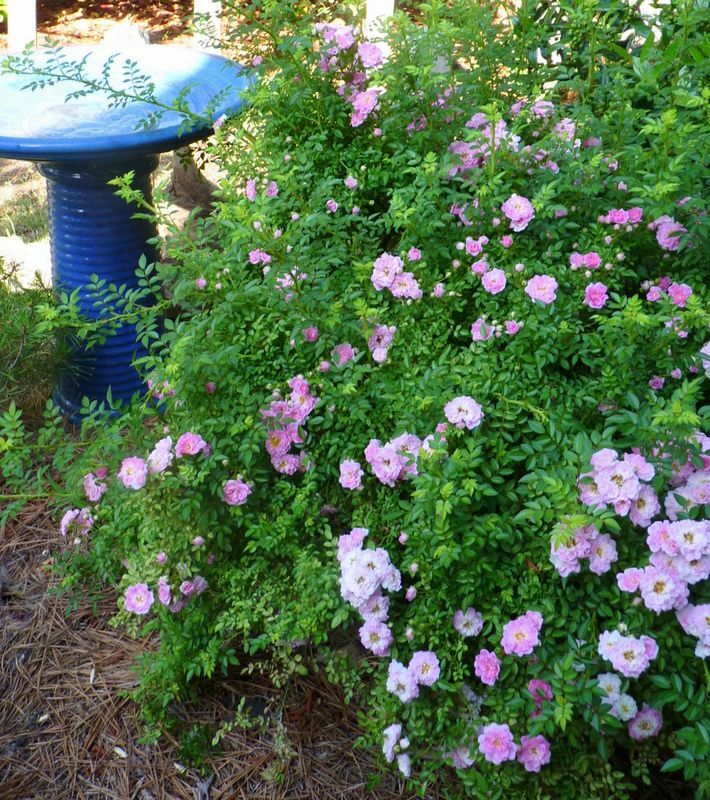 This is another plant that is a baby of a shrub rose from a previous home. and it was easy to propagate. Just a few years ago it was a 4-inch stick! 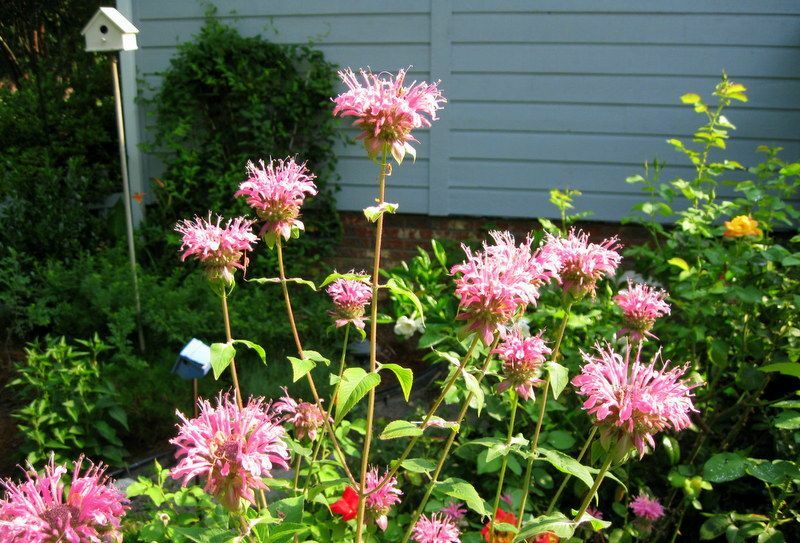 Mondara is also called Bee Balm because the bees love it. You can take divisions of any Mondara you are growing. They will be very forgiving of being transplanted at your new home. because it is in their nature to produce runners. curled them around in cups of soil, and babied them until they develop roots. that makes an interesting soup. But mostly, I grow it for the look of its leaves. I divide the plant in half every time I move. 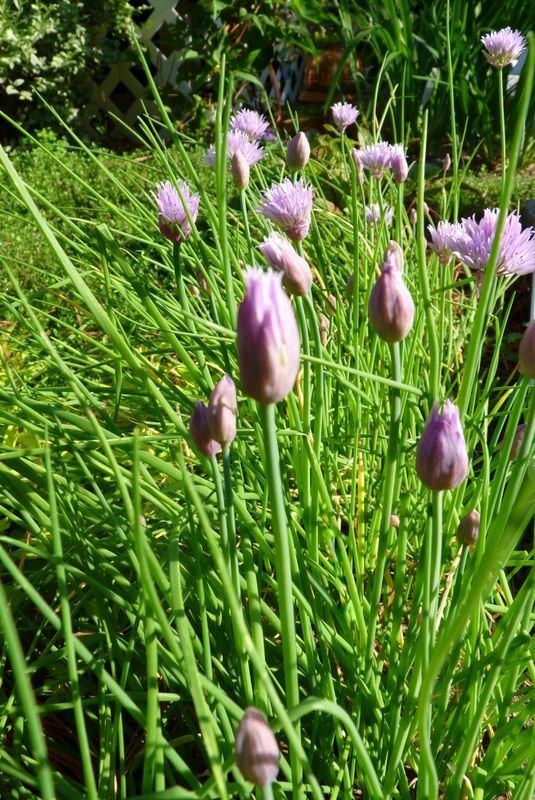 Chives form the border of my herb bed. and they root quickly. You'll always have a fresh green garnish ready! I like it as a groundcover in my herb garden. Your home's new owners will never miss some divisions. 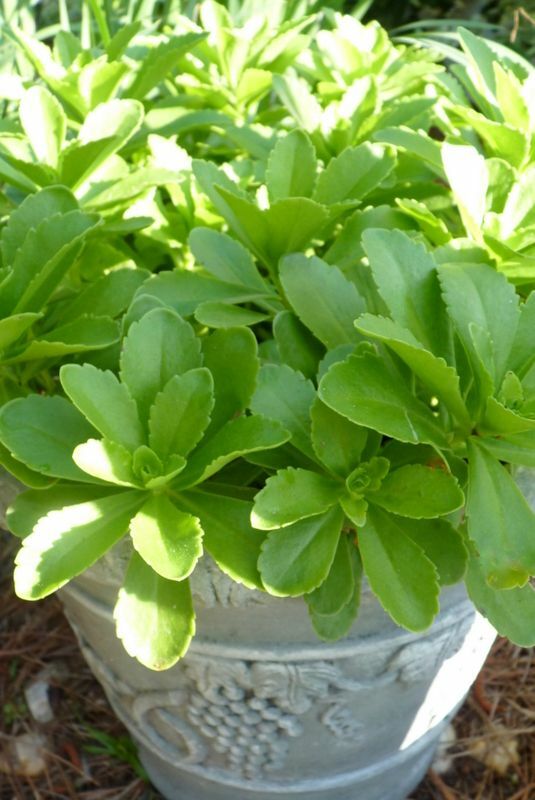 Sedum is another plant that is so vigorous it's almost invasive. So, I keep it in pots or plant it only where it won't push out preferred plants. This Stonecrop Sedum sends up stems of yellow flowers in early summer. 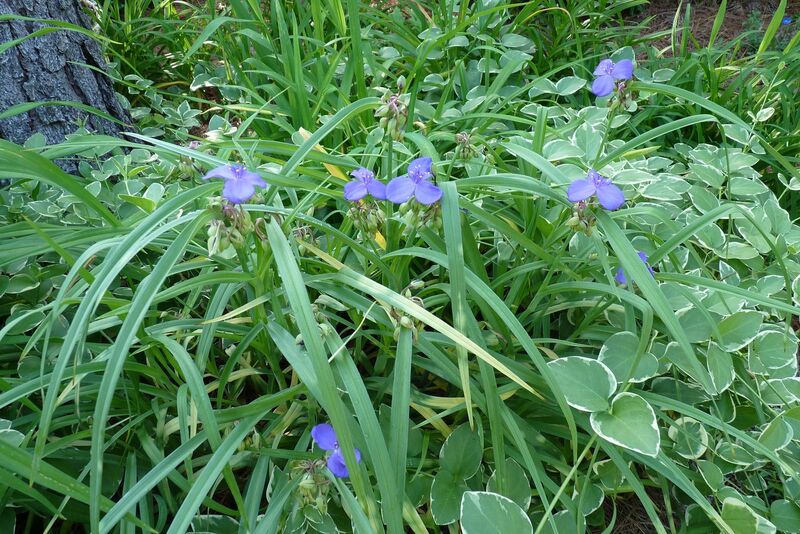 Another of my favorite "passalong plants" is Spiderwort. Its pretty blue-violet flowers open only in the morning or on rainy days. I wouldn't think of leaving all of her behind when I relocate. 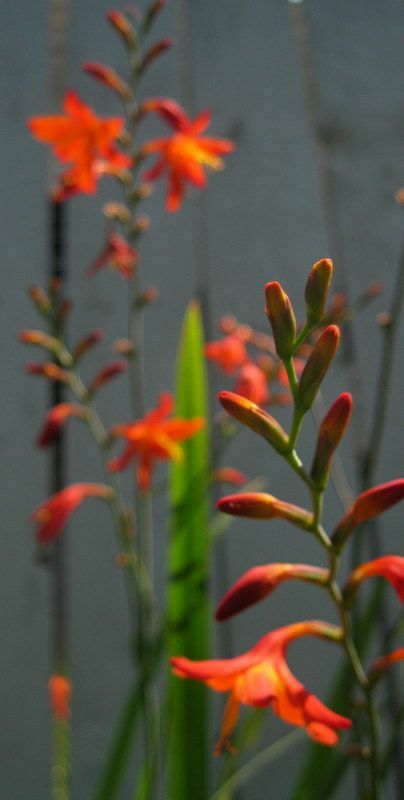 Crocosmia grow from corms that don't mind being relocated. To me, they look like a cross between small Gladiolas and Orchids. 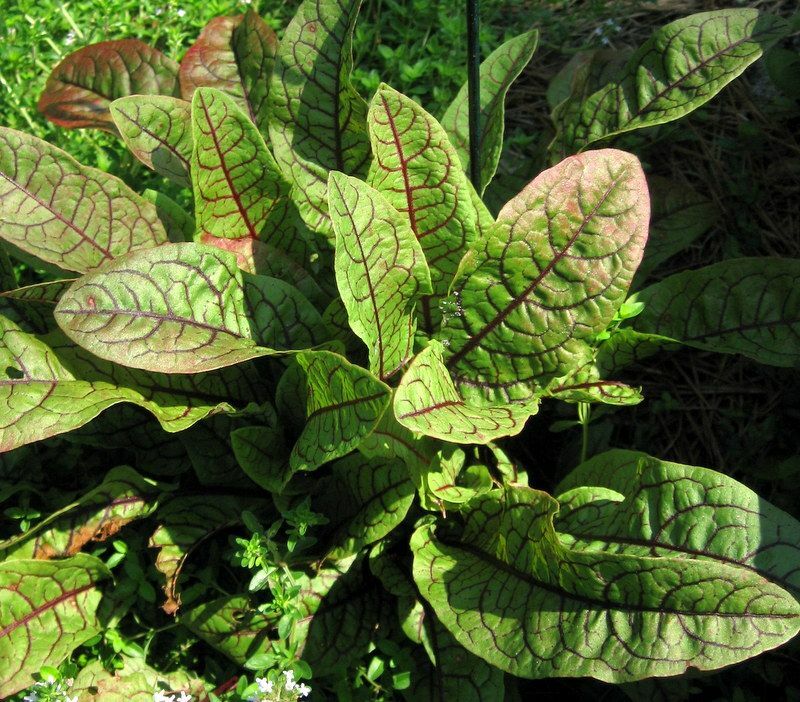 I'm a fan of plants that are easy to grow, so all plants here will perform for beginner gardeners. 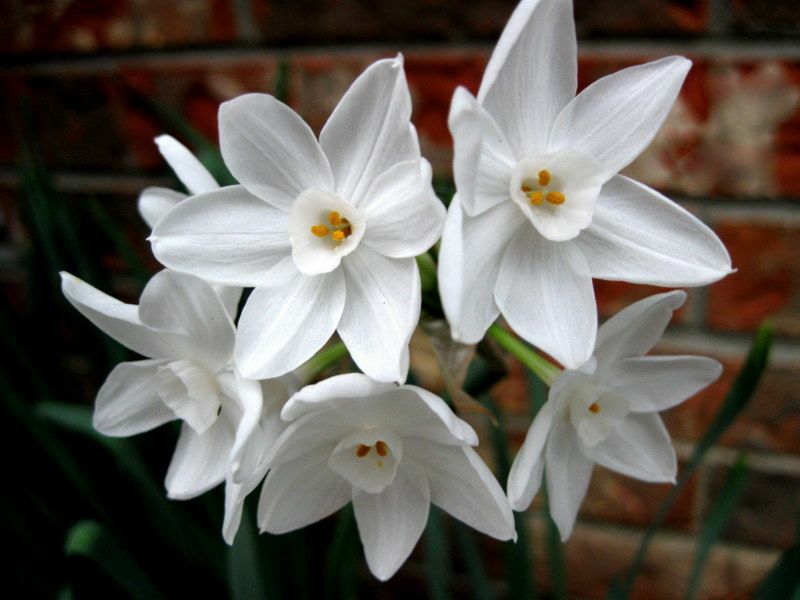 My Paperwhites bloom outdoors in January, just when you need a hit of fragrance outside! to bloom too early or too late the first year, but after that, they are reliably on schedule. Even though some of them are common varieties, I am devoted to all my orange Daylilies. 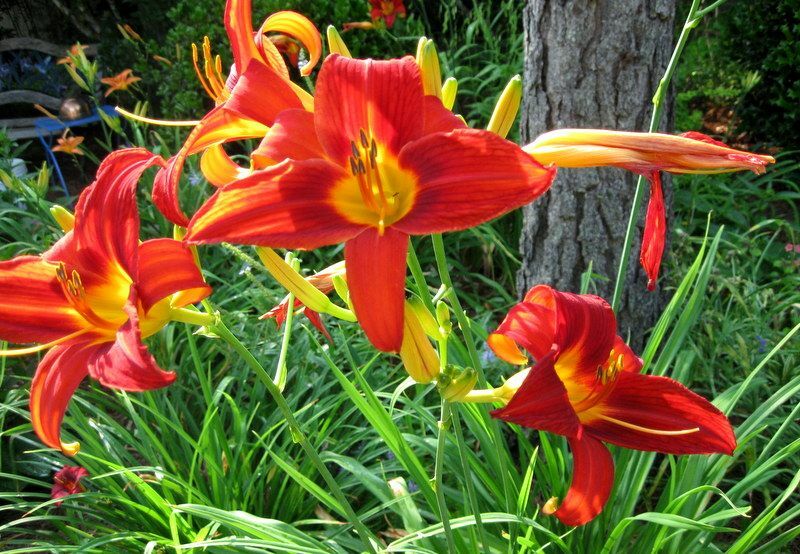 your home buyers a favor by thinning a bed of Daylilies and taking some with you. and I cannot count the number of times I have divided it. 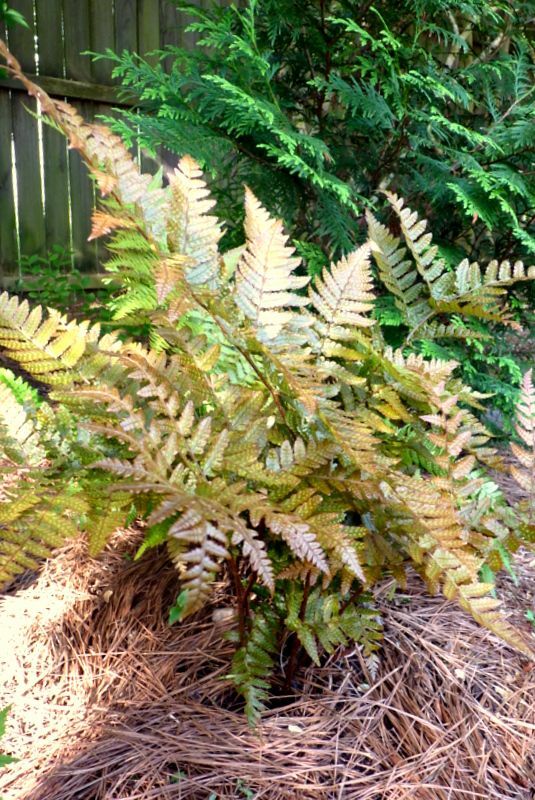 and bronzey Autumn Ferns stay pretty all year. 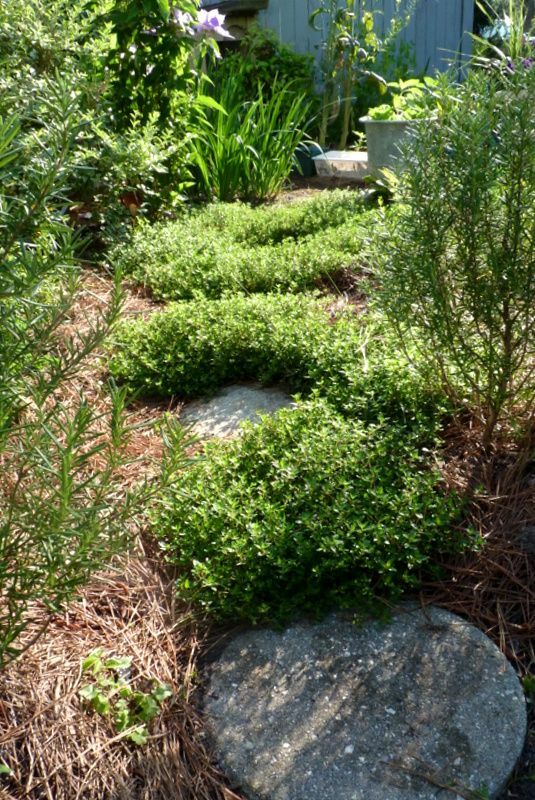 Propagating plants by division and cuttings is a handy skill any homeowner should learn. 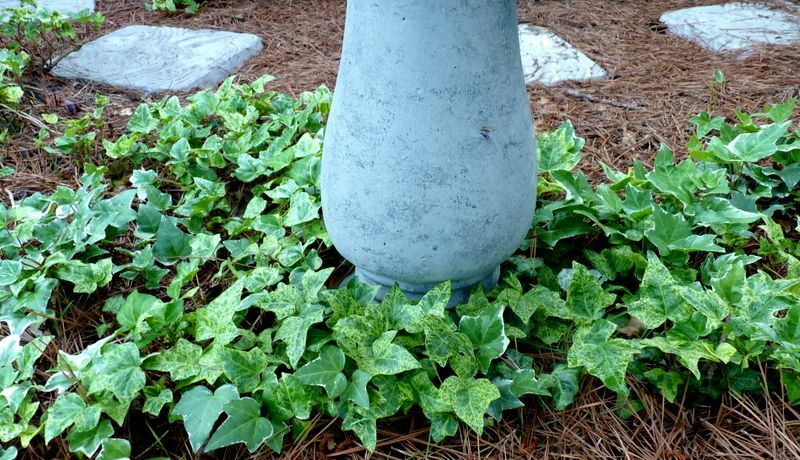 Not only will you be able to hold onto plants that have sentimental value, you'll also economize when it's time to improve the landscape at your next home. For more tips on making your home's landscape look its best, download my eBook, DIY Home Staging Tips to Sell Your Home Fast and For Top Dollar. You'll find the kind of advice that makes staging your own home -- inside and out -- easy and profitable. to move from my last house to my present home five years ago. It was messy, but it let home buyers know that these plants weren't staying.